As you can probably tell by looking at the photographs in this post, I had quite a bit of fun putting this review together, and fun certainly seems to be a central theme at the heart of the fragrance in question. To me, perfume is not something to be taken too seriously it is, after all, a frivolity – a consumer product to be enjoyed. Some brands get this and Juliette Has a Gun is definitely one fragrance house that certainly knows how to have fun with fragrance. Their collection is served with tongue firmly pressed in cheek and they set out to make fabulous fragrance, yes, but also scents that are for vibrant and complex characters. You’ll either get them or you won’t. Riding high on the success of Black Opium, their modern interpretation of the iconic Opium, YSL have extended the same treatment to another of their legends – the pastel, yet atomic floral ‘Paris‘. This new flanker is called Mon Paris and to call it a flanker is perhaps misleading. Much like Black Opium this is an entirely new fragrance that takes the spirit of the original and approaches it from a modern point of view. The Paris of 1983 and the Mon Paris 2016 are entirely different animals, with the latter being an on trend fruity floral with sparkling transparency. Click here to check out my full review over at Escentual. It can’t be easy being a Poison flanker in 2016, I mean, talk about some heavy shoes to fill. We all know that Poison (Edouard Flechier; 1985) and even Hypnotic Poison (Annick Menardo; 1998) are two of mainstream perfumery’s greatest feminine fragrances, so to bear the Poison name comes with a certain amount of expectation and baggage. Poison Girl, the latest in the series, makes a very sensible choice and opts to be completely on trend following the La Petite Robe Noire school of fruity gourmand thinking. It is essentially a Poison for 2016 and I’m sure that, if the original were made today, it would smell something like this. Click here to check out my full review over at Escentual.com. The legendary house of Mugler does not create fragrances, they birth legends and raise celestial beings. As a couturier, Thierry Mugler crafted clothing that released the inner goddess or demon of the Mugler woman, turning them into vast Glamazons and Dominatrixes. 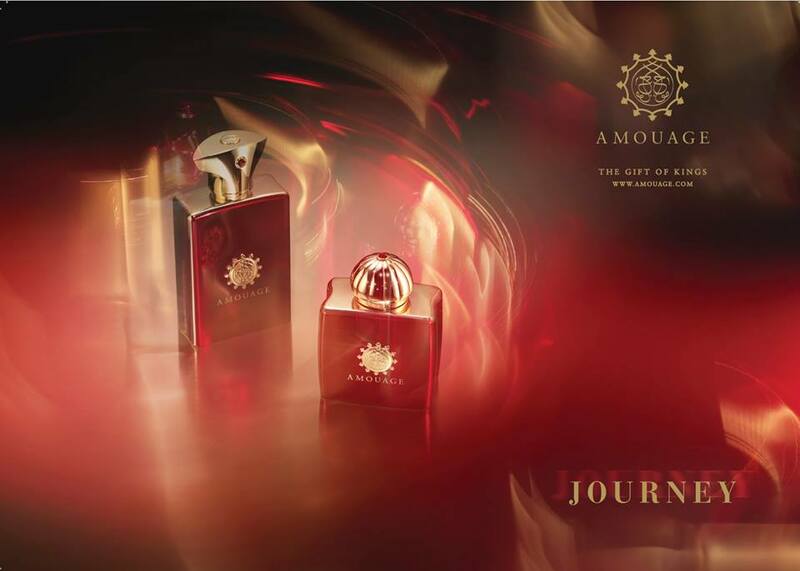 His fragrances are no different: they are the strength, the passion, the beauty and the force of women, with each one, Angel, Alien and Womanity, possessing a bold character that celebrates the unending beauty of fascinating and strong women. These three idiosyncratic icons, Angel, Alien and Womanity, cast large, Amazonian shadows that dim the lights of most things around them, so I’d like to shed a little light on a Mugler that doesn’t always get the attention that it deserves. I’m referring to Innocent, which is currently exclusive to Mugler online and some travel retail locations (let’s say thanks to the brand for still making it rather than discontinuing it, as many would). Innocent shines brightly in its own way and it deserves a little attention every now and then because it celebrates all that is Mugler but approaches this spirit from an entirely more dressed down place. Innocent was launched in 1998 as ‘Angel Innocent‘ and was created by perfumers Laurent Bruyère and Dominique Ropion. As Luca Turin says in Perfumes : The A-Z Guide, it was the first “authorised clone” of Angel, working as a less confrontational and challenging version of Mugler’s flagship fragrance for those people that couldn’t quite handle all of Angel’s angular volumes. Essentially, the fragrance takes the DNA of Angel, retaining its fruity and gourmand facets in a lighter way, but dialling right down on the butch patchouli that makes Angel so, well, Angel! The result is a delightfully bright and cheerful version of Angel that definitely feels like her spawn, but is different enough to craft its own niche. Just as Mugler describes, Innocent is a mischievous and flirtatious take on a legend. No perfume genre is more scorned than the humble fruity floral. Well, actually the world of oud raises a few eyebrows too, but that’s another matter. Fruity florals however, thanks to a billion and one dreadful celebrity fragrant messes, have received a lot of bad press and tend to present themselves as ditzy-sweet hazes (Miss Dior) or sticky-syrup disasters (Lady Gaga’s Fame) rather than anything interesting or well-constructed. But the truth is that, with a degree of intelligence and the application of a sense of humour (see Insolence), a fruity floral can be a very good thing indeed. Without giving too much away in advance of this review, Lalique’s new flanker to 2007’s Amethyst, ‘Amethyst Éclat‘, is a good fruity floral that feels intelligently composed, and perhaps more importantly, is just so effortlessly pretty in its execution that one cannot help but fall for its delicate charm. And charm is something that this fragrance certainly has by the bucket load. Created by perfumer Nathalie Lorson (also responsible for the original Amethyst), Amethyst Éclat, is different from the original in the sense that it reportedly “sparkles with the pure, bright exhilarating scent of peony”, taking on a much more radiant and refined character. I’ve only tried the original Amethyst in passing, so what follows is not a comparison of the two scents, but rather a look at Amethyst Éclat in isolation and entirely on its own merits. The result is rather surprising!